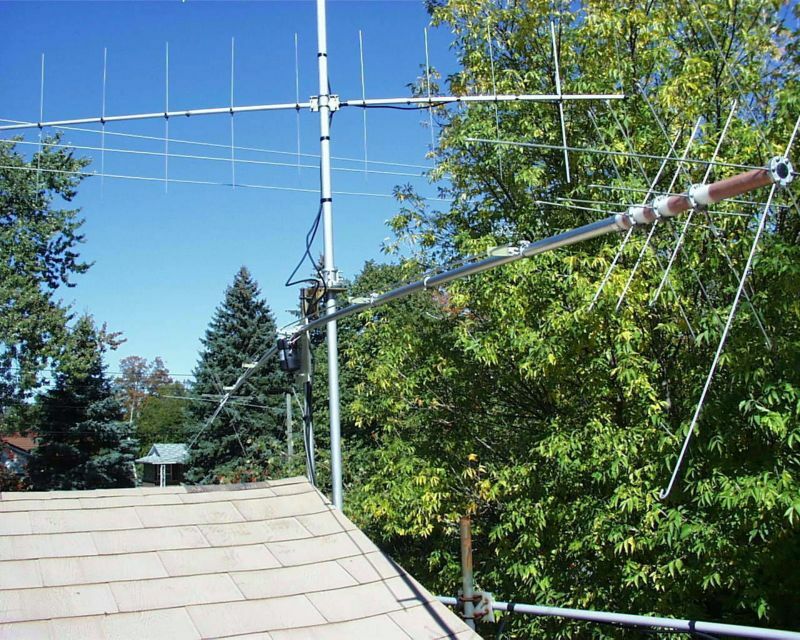 The model R-246 rotatable Dipole upgradeable To B-246 beam. Wind Loading: 1.2 Sq. Ft.